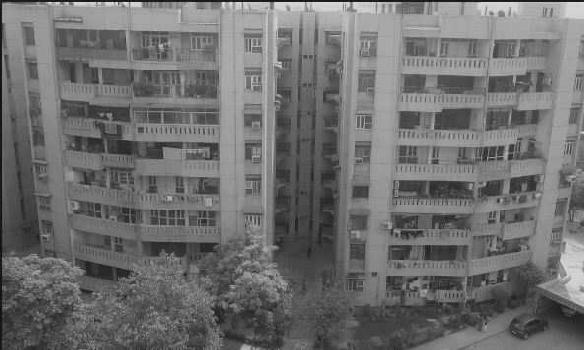 2 BHK Flats/Apartments for Rent in Block B, New Ashok Nagar, Delhi - 900 Sq.ft. Transportation from door step, all General required like school, bank, petrol pump, shopping mall, restaurant, Health Care ,Shopping Centre, hospital, police railway station, post office, HCL offices…… etc are nearby or within the radius of 2-3 KM. Built Up Area : 900 Sq.ft., Plot / Land Area : 1200 Sq.ft., Carpet Area : 800 Sq.ft. 3 BHK / 1400 Sq.ft. 2 BHK / 2000 Sq.ft. 3 BHK / 1430 Sq.ft. 3 BHK / 1872 Sq.ft.